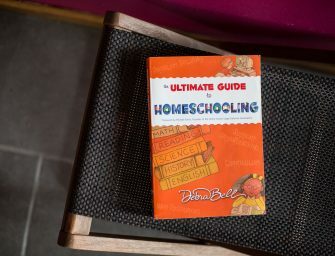 How to Homeschool? Well, This is One of a Million Ways to do it! How do I homeschool my kids? 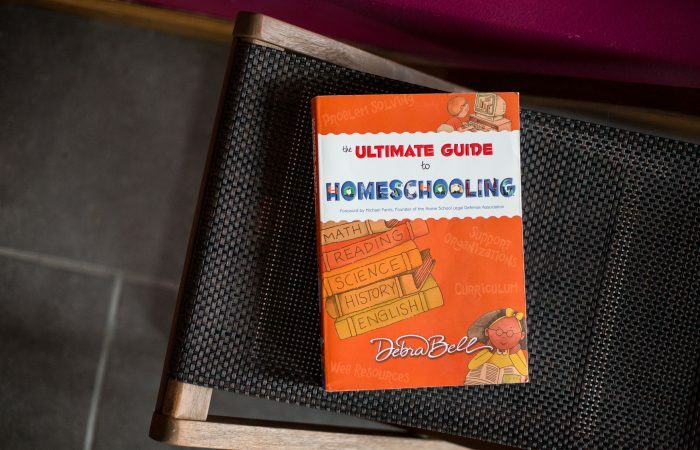 It’s a big question when you’ve never met anyone who homeschools. Here’s just ONE way of a million. See how it works for our family of 2 kiddos. An Easy Foriegn Language Curriculum that allows you to learn right along with your students!